Today is my parents’ 51st wedding anniversary! Talk about an achievement! They are inspirational. I really liked the Mojo Monday sketch today. I don’t remember the last time I played along, but this one just grabbed me. 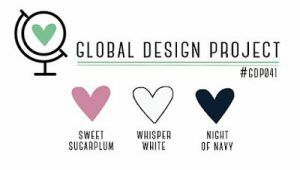 I also love the gorgeous color combo from Global Design Project. By the way, I am still looking for a few more people interested in a Plexus Slim sample. Let me know if one of them might be you! 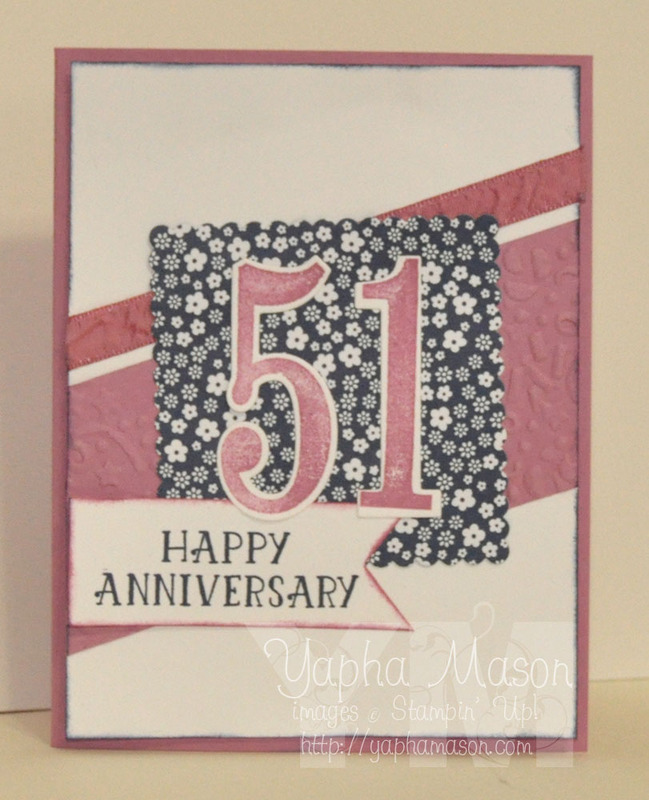 Gorgeous card Yapha and what an occasion?! Congrats Mom and Dad! Thanks so much for joining in with this week’s Global Design Project. Now that is a milestone anniversary celebration!! A HUGE congrats to them!! Thanks for joining us at Mojo Monday.